Satellite data has transformed our lives and understanding on the earth systems. The aim of the session is to explore how satellite data can be harnessed for marine applications to solve a range of user challenges. The speakers will be available for networking and a light buffet will be provided. 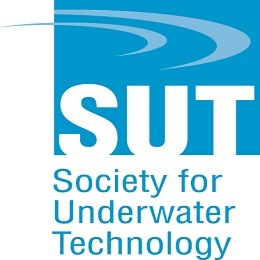 The event is being organised by the Society for Underwater Technology.